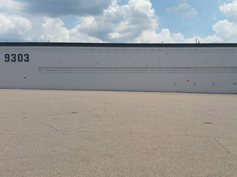 Located near I-94, I-75, and the Southfield Freeway, our Allen Park warehouse is 100,000 sq. ft. This facility is a multi-use facility with bulk space which makes it a flexible warehouse space for a variety of commodities. 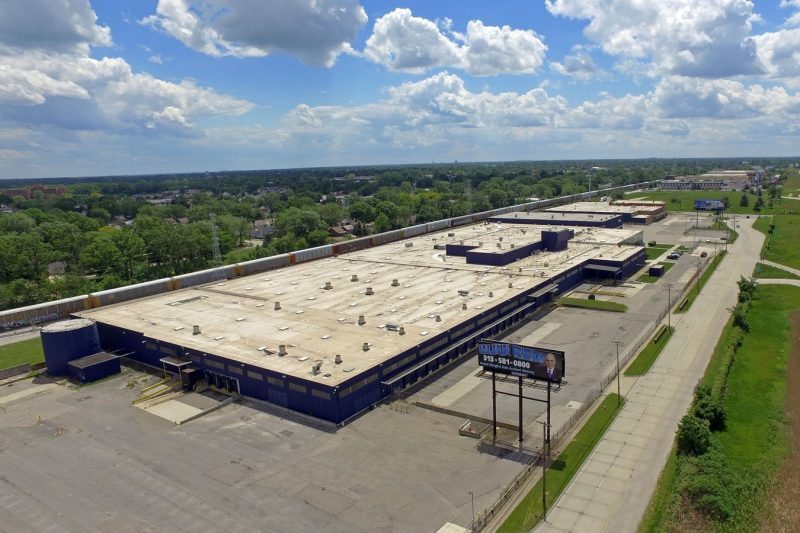 This is our largest facility in Detroit, at 640,000 sq. ft. The warehouse is close to the U.S., Canadian border and the Ambassador Bridge, along with very close proximity to I-96, I-94, I-75, M10, M1, M12, M3, the Port of Detroit, and three major rail yards. 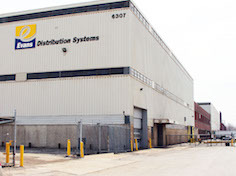 Our Jefferson Avenue facility is 168,000 sq. ft. The warehouse is less than one mile from the the U.S., Canadian border and the Ambassador Bridge, along with very close proximity to I-96, I-94, I-75, M10, M1, M12, M3, the Port of Detroit, and three major rail yards encompassing CSX and NS. 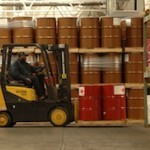 Our Detroit hazmat warehouse is 60,000 sq. ft. This facility is capable of handling class 2 gasses, class 3 flammable liquid and combustable liquid, class 4 flammable solid, class 5 oxidizer and organic peroxide, class 6 poison and poison inhalation hazards, class 8 corrosive, and class 9 miscellaneous hazardous materials. Our Melvindale location is our headquarters. The 404,000 sq. 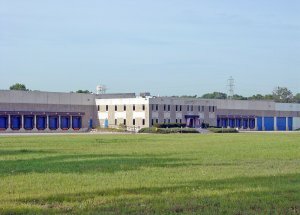 ft. warehouse and office building was constructed in 1970 and has served as our warehousing, transportation, staffing, fulfillment and value added flagship operation since. 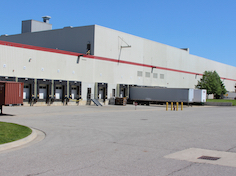 Located near I-94 and the Detroit Metro Airport, our Romulus warehouse is 350,000 sq. ft. This facility is a multi-use facility with both rack space and bulk space which makes it a very flexible warehouse space for a variety of commodities. 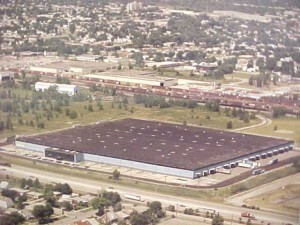 Located right off I-275 and I-94, this facility is 330,000 sq. ft. It is a mixed-use facility, ISO certified, and Foreign Trade Zone, making it a great facility for various products. Additionally, it is located less than 2 miles from the Detroit Metropolitan Airport (DTW).